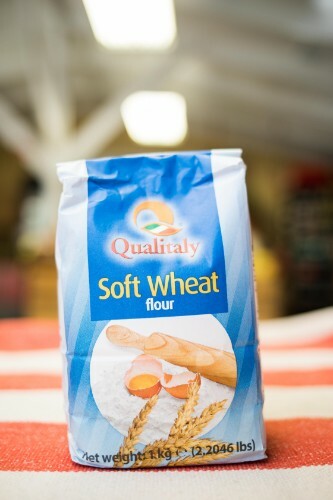 Genuine Italian "00" pasta and bread flour. "Farina" Make your own pasta and bread easily with this essential ingredient. Only ingredient is soft wheat flour.